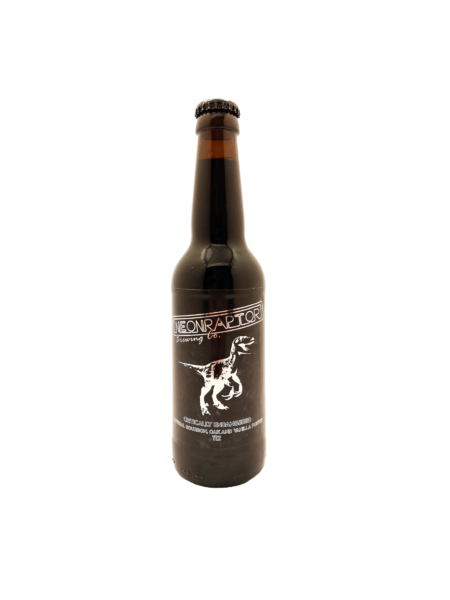 Bryggeri: Neon Raptor Brewing Co. 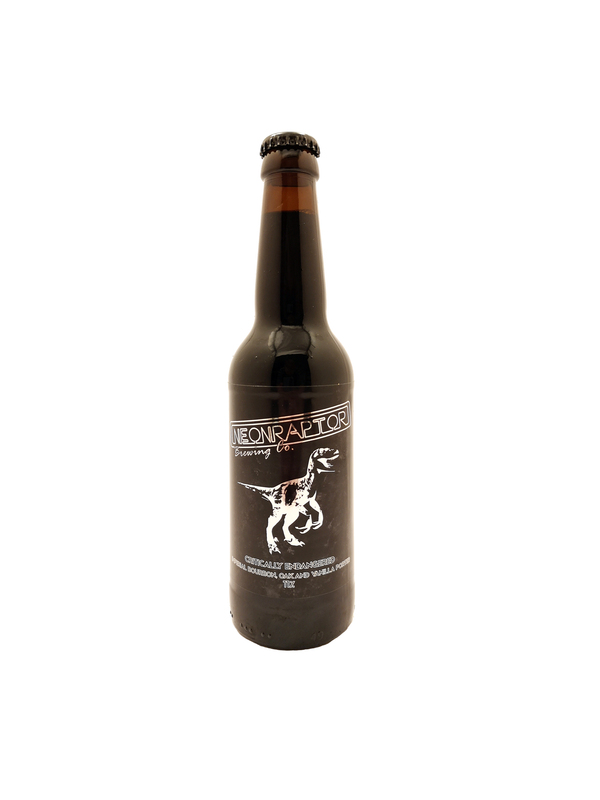 Critically Endangered is an imperial version of the first beer that Neon Raptor ever released – Endangered. This beer is brewed with huge amounts of malted barley (7 different grains), so much so that we had to mash twice just to produce a small batch! It is hopped with German and British varieties for balanced bitterness and supporting flavour. It is then matured on more than double the amount of vanilla than its little brother, american oak and Kentucky bourbon. 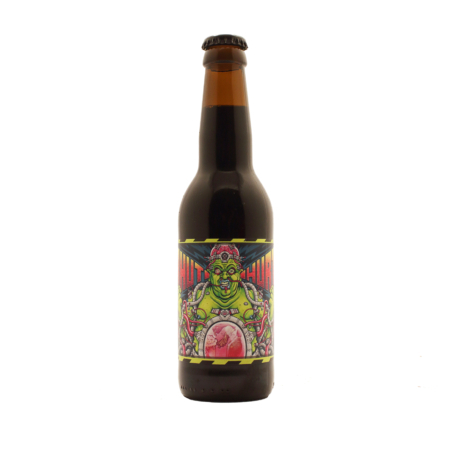 There is no need to age this beer, we have done that for you.